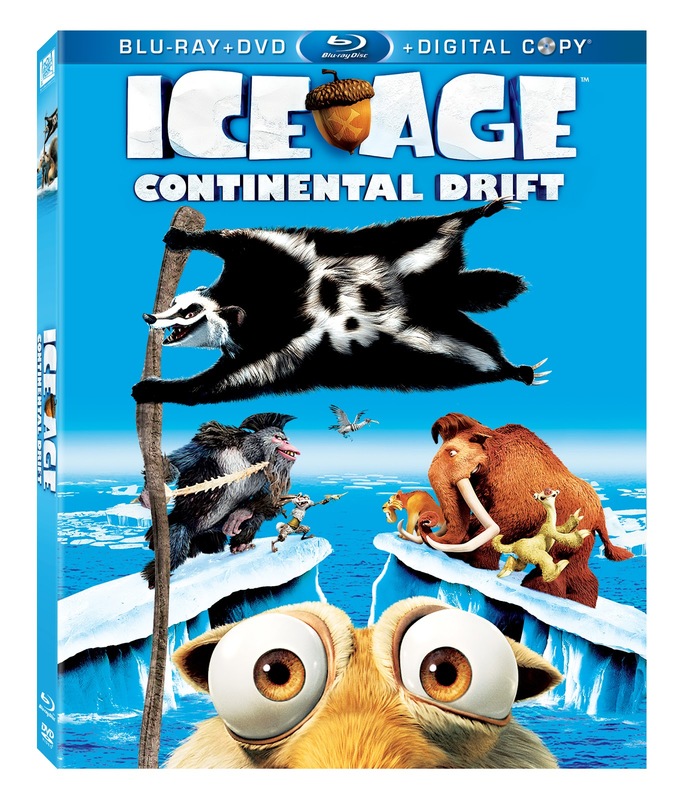 Remember when I posted about Ice Age Continental Drift coming to BluRay on December 11th? Have I been offered a cool prize for you guys because of it. This cute little acorn shape Ice Cube Tray. 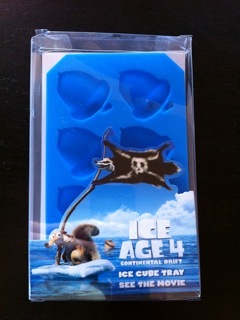 Imagine having an iced tea with acorn ice cubes.... sounds groovy right?! Here is your chance to win. Giveaway is open to residents of USA and Canada. Read full contest rules on the PromoSimple form. Yes, welcome PromoSimple. A new way to giveaway around here. Thanks for the giveaway, my kids would love it!! Cool! I haven't seen this one yet! Thanks for the contest Freda! Thanks for the chance to win. We have not seen this movie yet and my son would be excited to view it. I took my kids to see it when it hit the theatres, it's something the whole family can enjoy! It would be great to add it to our movie collection. I think we'd all enjoy it, thanks! Thanks for the opportunity to enter. My daughter would love to see this movie. Oh, btw, I love the entry form. I would love to watch this with my daughter. Thanks for having this giveaway. I've only seen the first 2. I think my family would enjoy watching it. It would be a gift for my son.